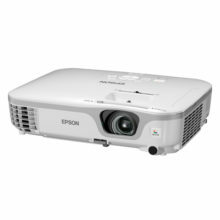 A extra-flat WXGA projector with Epson’s 3LCD technology, 2,600 lumens white and Colour Light Output, plus a host of easy set-up features. 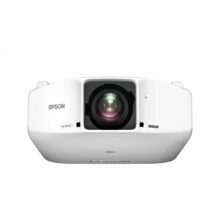 The EB-1760W is Epson’s most compact projector to date, offering seamless connectivity and harnesses Epson’s latest 3LCD technology to deliver bright, high-quality, graphics-rich multimedia presentations in brilliant colours. Are you limiting your presentations to your clients’ on-site facilities? With the new EB-1760W, you no longer have to. 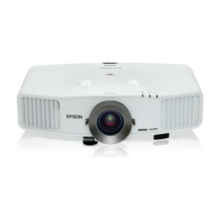 This ultimate projector for mobile presentations is so compact, slender and lightweight, that you can simply slip it into your bag and go. 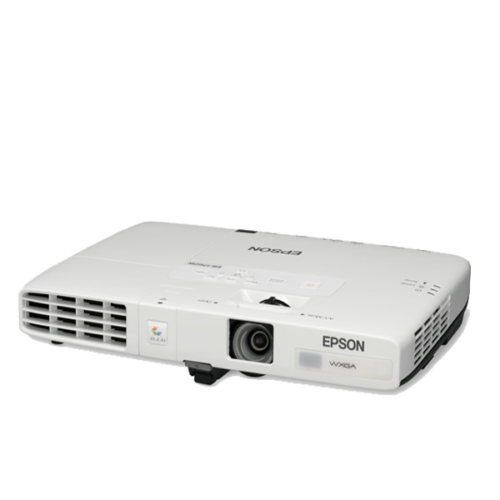 Project PC images wirelessly for hassle-free presentations. EB-1760W offers manual horizontal and vertical keystone, and auto vertical keystone correction. 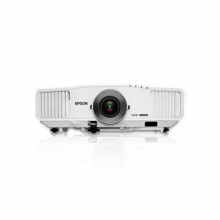 You can now set up a presentation with greater ease and convenience.